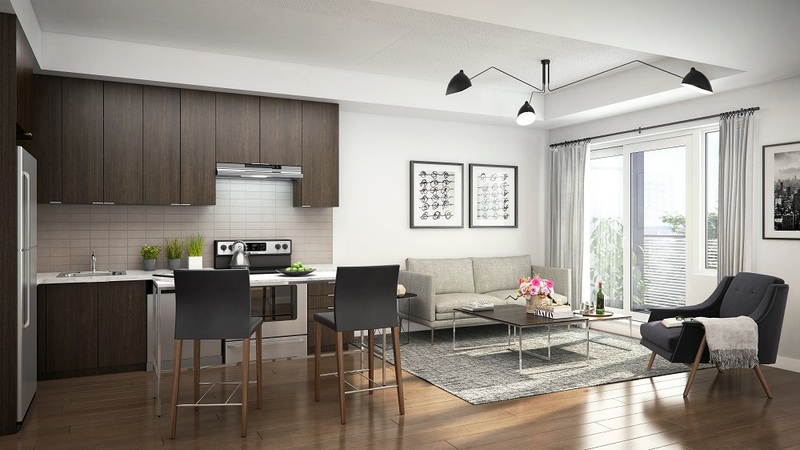 Fresh Towns now open in Ottawa’s west end! 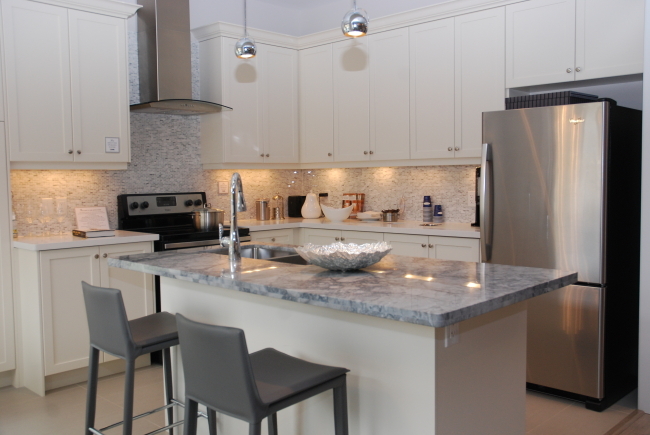 Book your purchasing appointment for Forest Gate at Lionhead! 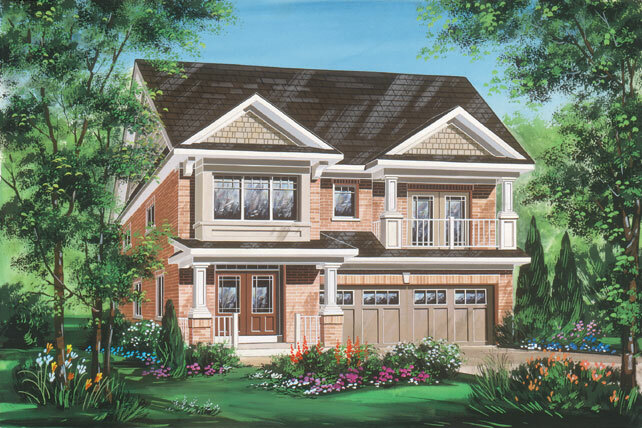 UPDATE: New release of detached homes opening in Kleinburg this October! 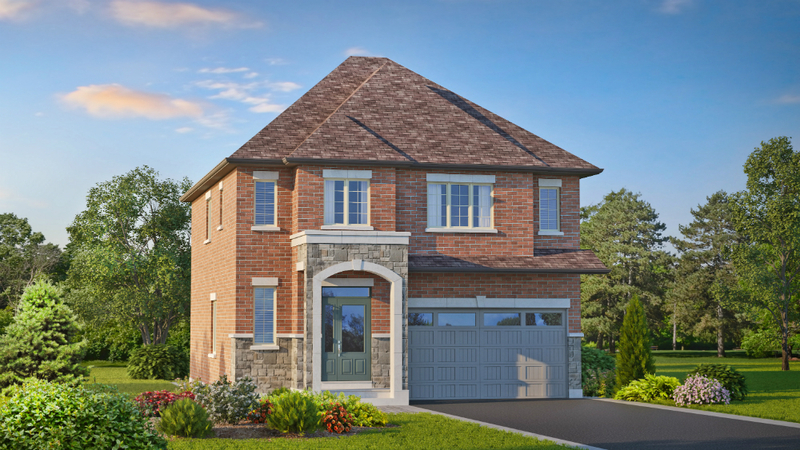 New detached homes coming to Blue Sky in Stouffville this month! 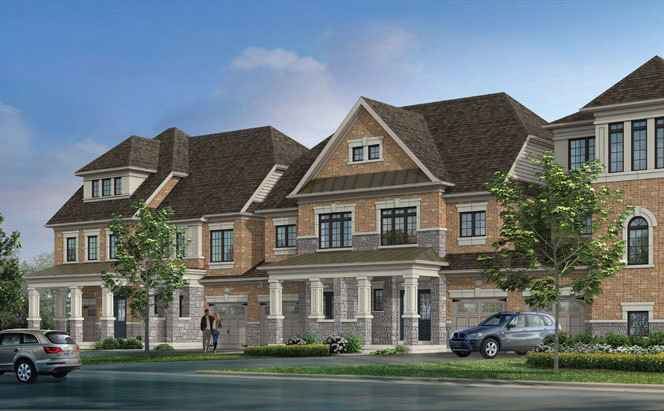 New detached homes coming to Cobblestones South in West Brampton! 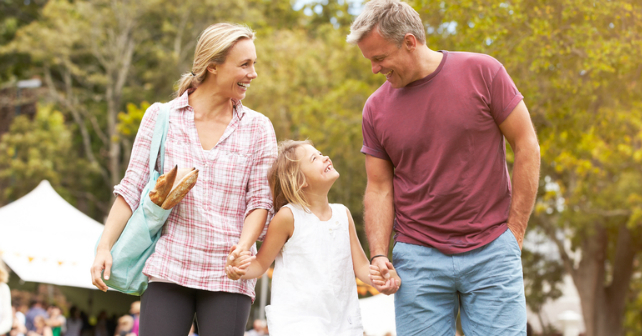 New townhomes coming soon at Explorers Walk in Kitchener! 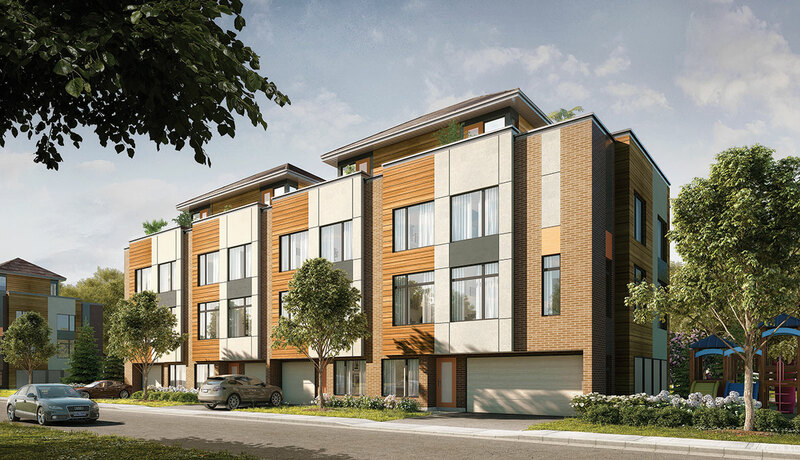 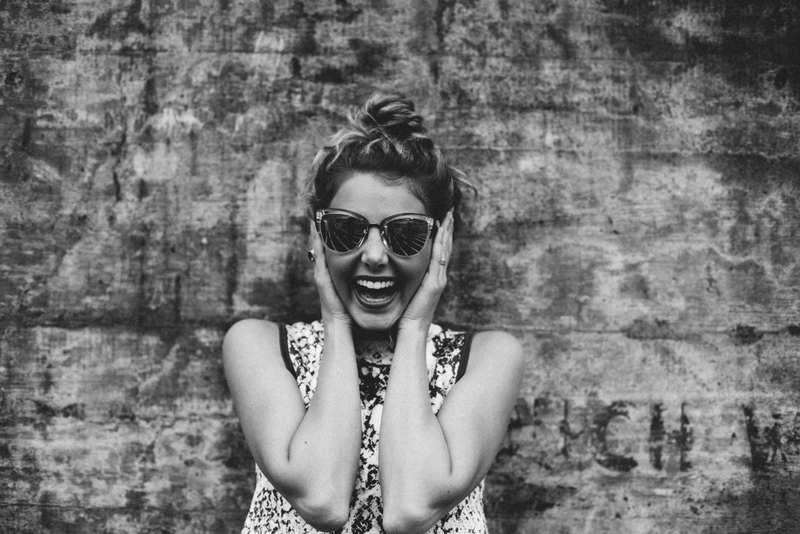 East Village Urban Towns is coming to Barrie this year! 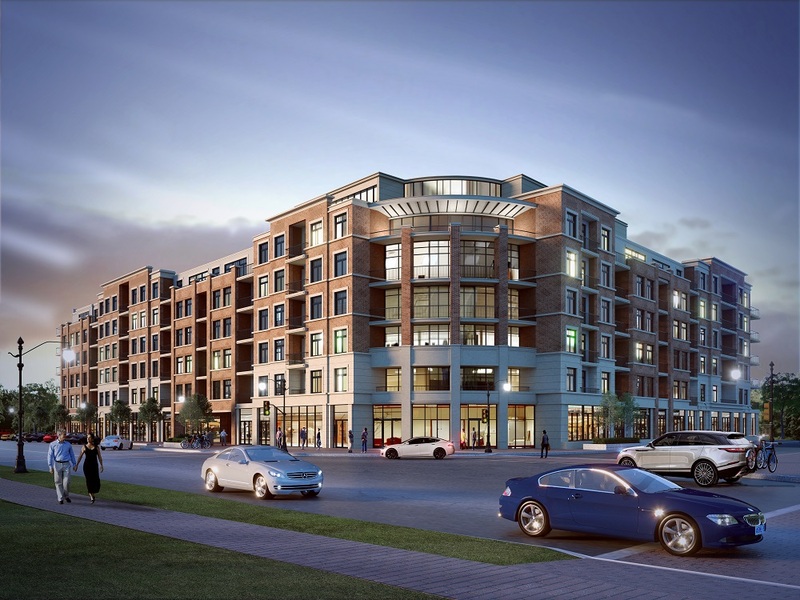 The VIP Opening of Central Park Windsor is coming soon!